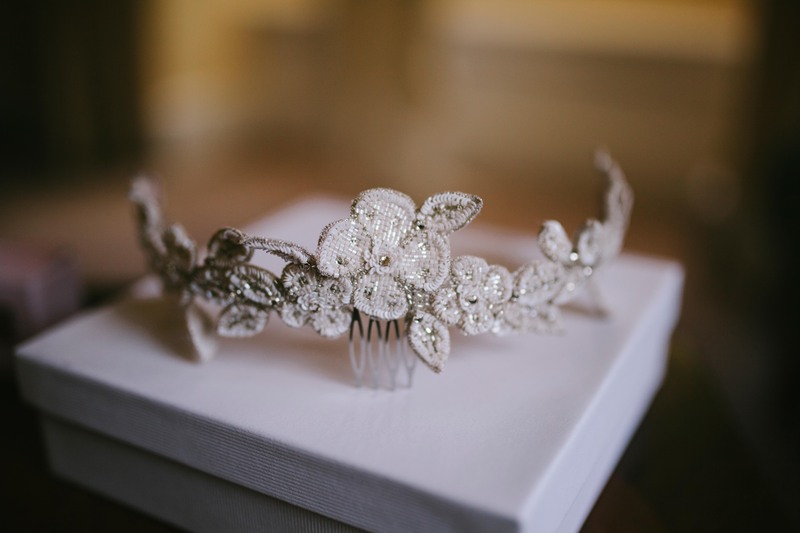 From luscious flowers to glittering jewels, headpieces are having a moment in the sun as some brides do away with the veil or simply look for something a little extra to finish their wedding day look. 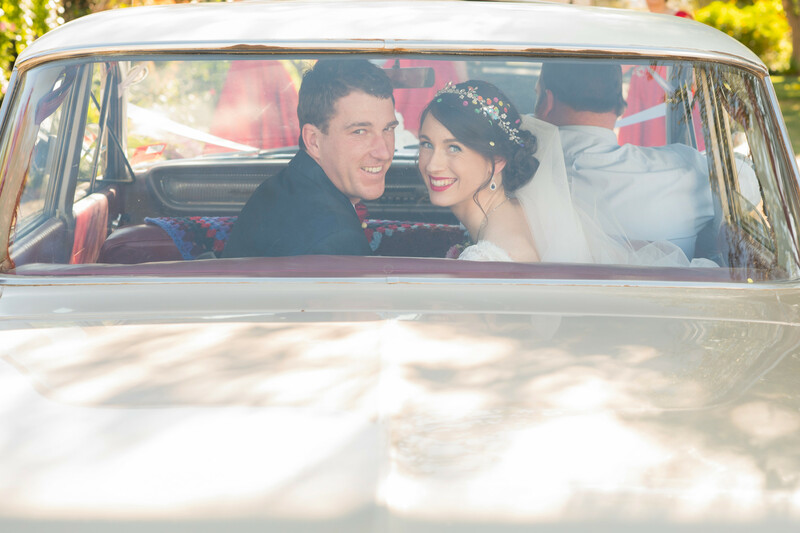 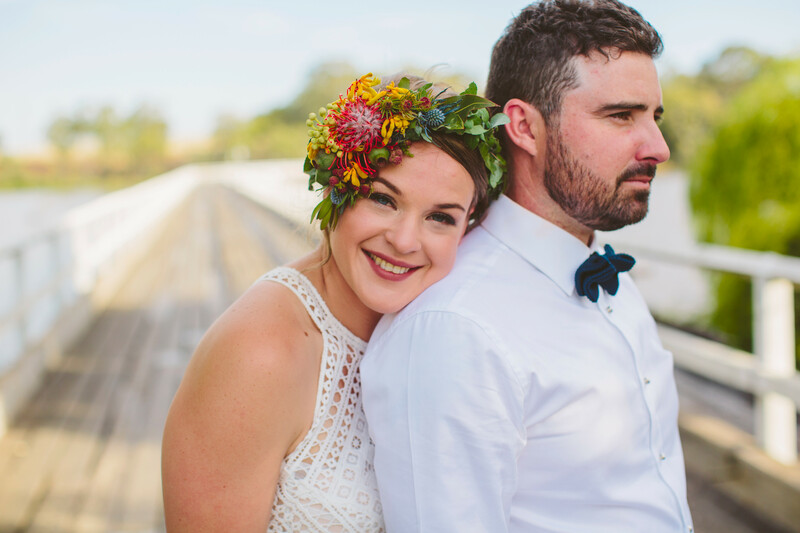 Bold, bright and beautiful, Valley Bride Chelsea opted for native blooms to compliment her relaxed summer wedding, matching perfectly with her bouquet and the remained of her and husband Jon's magical day. 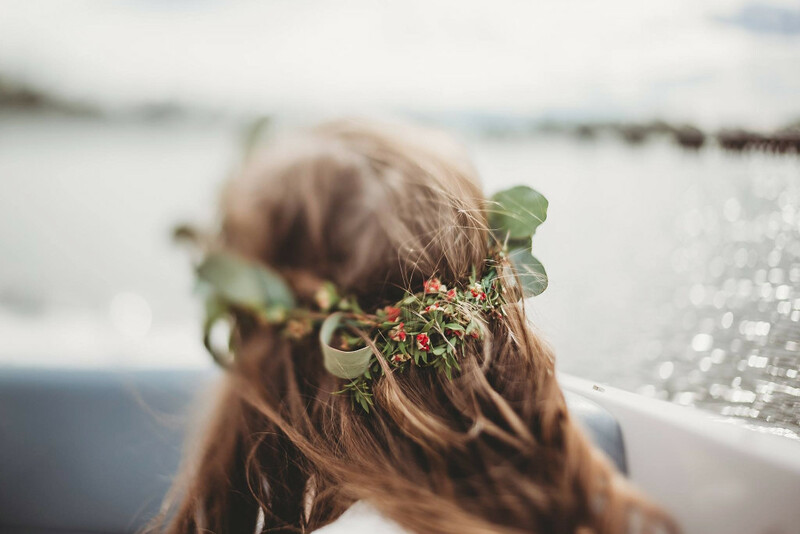 Natural and simple headpieces, heavily featuring eucalyptus and other native leaves have also been crowd favourites for brides and bridesmaids this wedding season. 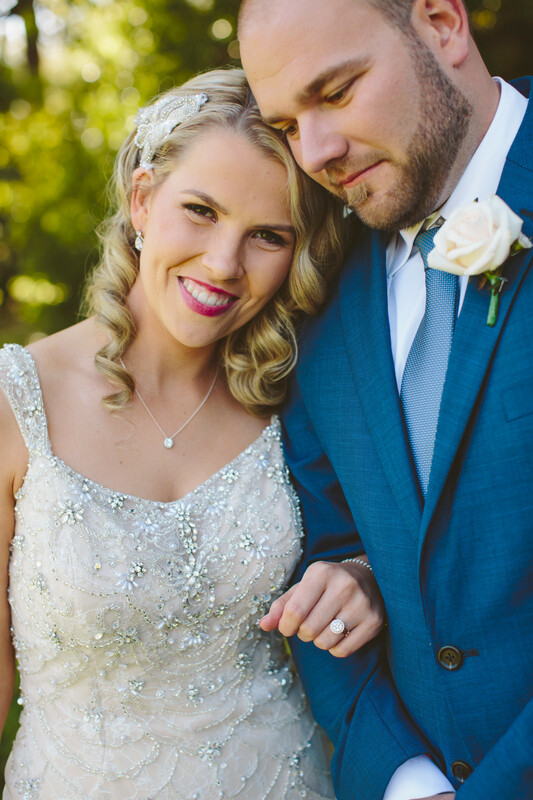 With delicate beading and a touch of sparkle, these glamourous headpieces add a touch of old school glamour to any bride's wedding day look. 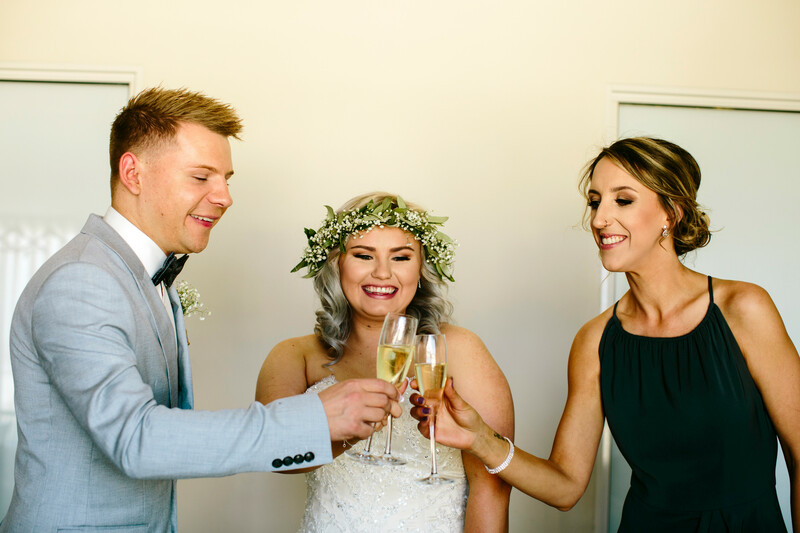 Perfect to wear on their own, or to add something extra special to a veil, these stunning headpieces pair well with loose curls and a bold red lip.